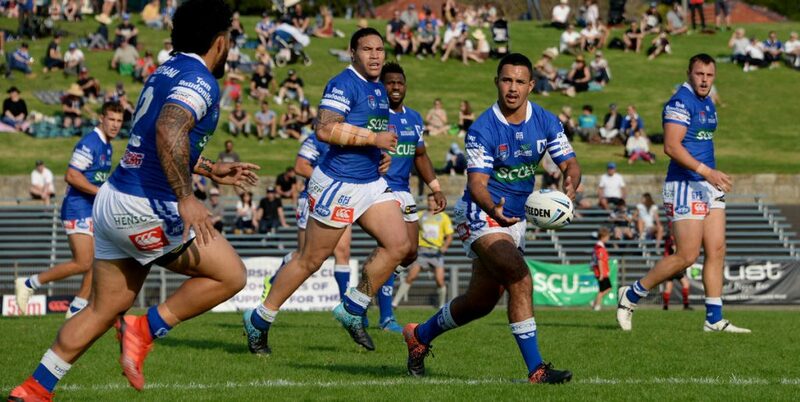 Details of the 25th Round NSWRL Intrust Super Premiership NSW match between Newtown and North Sydney, played at Henson Park on Saturday, 26th August 2017 by Glen ‘Bumper’ Dwyer. 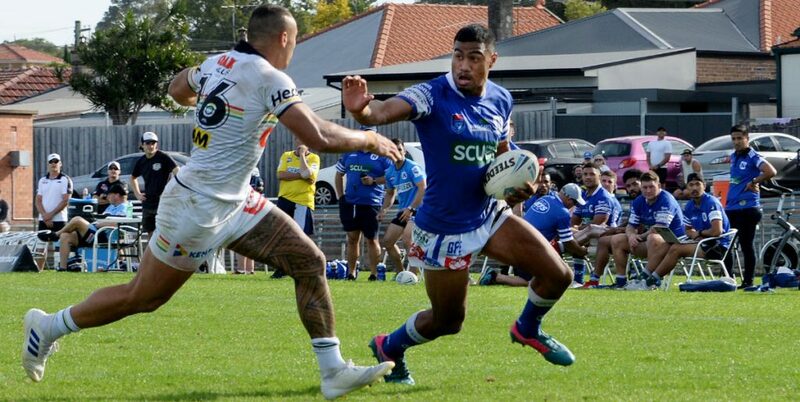 The Newtown Jets ended their 2017 ISP NSW season with a 16-12 loss to old foundation club rivals North Sydney. The Bears led 16-12 at halftime, with neither side scoring any further points in the second half. As Newtown had beaten Norths 16-12 at North Sydney Oval on 14th May, both clubs had won one game each this year and most unusually had identical points for and against. On that basis the Frank Hyde Shield was a drawn series for 2017, with Newtown remaining the custodians having won the Shield in 2016. Half-Time: North Sydney led 16-12. Referee: Zbigniew Przeklasa-Adamski. Touch Judges: Mark Bohan and Tim Gannon. Weather: 19 degrees, sunny and cloudless. Wind: ENE 13 km/h. 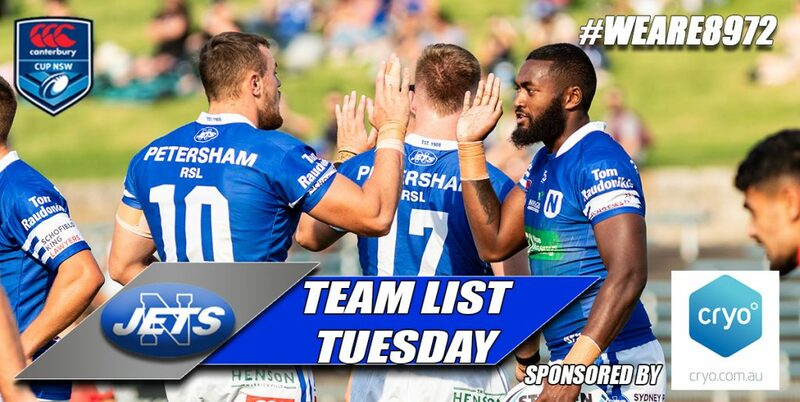 Tyla Tamou, Leigh Higgins, Reubenn Rennie, Edrick Lee, Brent Anderson, Joseph Paulo, Fa’amanu Brown, Kurt Dillon, Adam Clydsdale, Jaimin Jolliffe, Jason Schirnack, Jack Williams, Kurt Kara. Bench: Ben Martinez-Murray, Jordan Galloway, Luke Towers, Jayden McDonogh. Eli Levido, Tautalatasi Tasi, Sitiveni Moceidreke, Latrell Robinson, Abbas Miski, Ed Murphy, Luke Kelly, Dean Britt, Brad Deitz, Fred Mauala, Tom Freebairn, Piki Rogers, Cheyne Whitelaw. 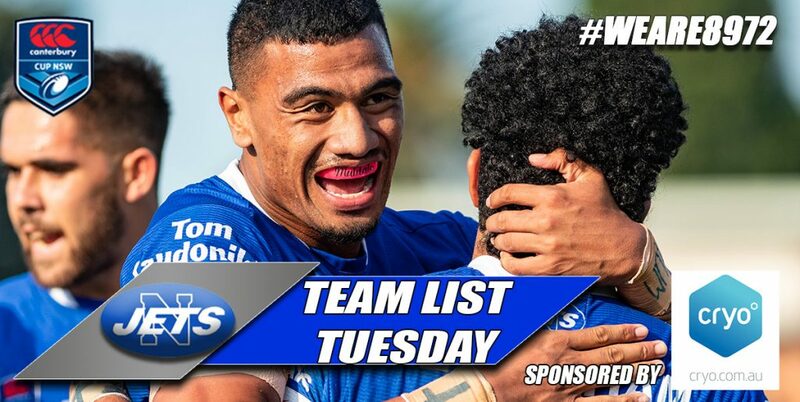 Bench: Jamal Hunt, Toby Rudolf, Clayton Williams, Patrice Siolo. Norths kicked off, running to the northern end. 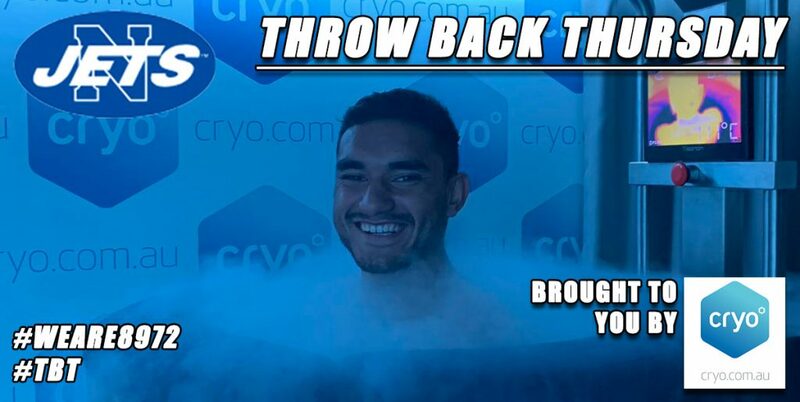 2nd minute: Norths break clear up their left side, Tautalatasi Tasi makes a long break and gets the ball back inside to Ed Murphy who scored to the left of the goalposts. Try converted by Eli Levido. Jets making errors and looking disjointed at the 8th minute mark. Norths looked more organised and running with more purpose. 9th min: Jason Schirnack puts on a massive hit and then is surprisingly penalised for not getting off the tackled player quickly enough. Another penalty to Norths 10 metres out from Newtown’s tryline. Several Newtown players spoken to en masse by referee Przeklasa-Adamski. Norths opt for a tap penalty. And now another penalty to Norths. By this stage a big section of the reunion day crowd is baying for the referee’s blood! 12th minute; Jason Schirnack is sin-binned. With such a wealth of possession Norths work an overlap on their left side and Tasi scores in the NW corner in the 13th minute. Not converted. Norths lead 10-0 after 14 minutes. Bears make a handling error at their own end in the 15th minute, and now the Jets get a crack at Norths tryline. Newtown receive a penalty in front of the Norths posts and they take a tap. 17th minute: Good dummy-half service from Adam Clydsdale and Jack Williams charges over to the right of the southern goal-posts. Joseph Paulo converts the try and its Norths 10-6 after 18 minutes. 20th minute: Fa’amanu Brown gets through the Norths right-side defence and sends Edrick Lee away on a good run, but Lee’s inside-pass goes to ground. Newtown looking more determined and purposeful in their mid-field carries. Schirnack is back on in the 22nd minute. Norths adopt the tactic of kicking for the sideline on their final tackles. Paulo and Brown constantly trying to create attacking opportunities for Newtown. Paulo looks impressive as he moves forward with the ball in hand in the 28th minute. Tyla Tamou nearly caught inside his own in-goal but he just makes it back into the field of play, avoiding the goal-line drop-out situation. Levido converts from the sideline and Norths lead 16-6 after 35 minutes. Bears create an overlap on their left side but fortunately for Newtown they lose the ball. Newtown get a full set at Norths end. The ball is shifted quickly to the right and Brent Anderson scores in the SW corner in the 39th minute. Converted from wide out by Paulo. Half-Time: North Sydney leads 16-12. 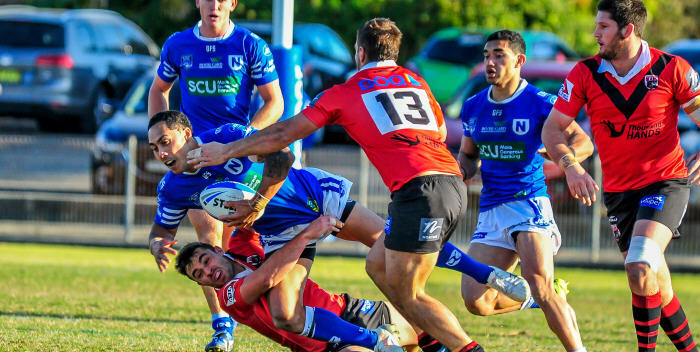 Norths are finals-bound but are keen on wresting back possession of the Frank Hyde Shield. Several members of the Hyde family are present at the match. 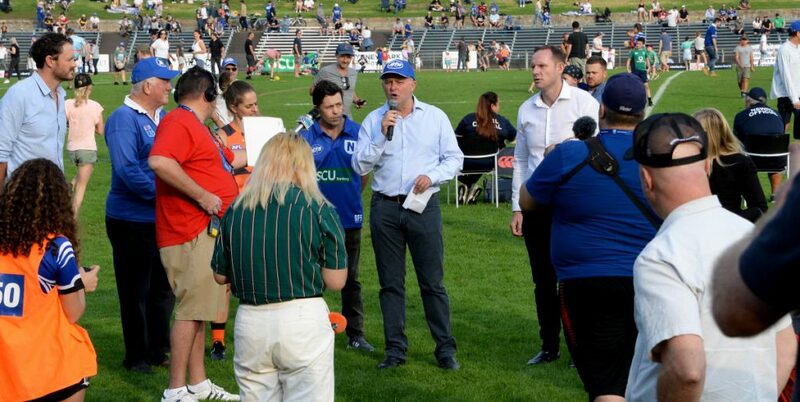 Ground announcer John Lynch remarks that this game could break wide open to either team, or it could end in a draw. Norths continue to kick over the sideline on the 5th . They go for a 40/20 in 44th minute which goes very close. Jets aren’t making much ground working the ball out from their own line. There is a good standard grubber kick into Norths in-goal in the 70th minute, but it just curves around and goes across the touch-in-goal line without having to be handled by a Norths defender. Brent Anderson goes very close to grounding the ball. 75th minute: Kurt Kara goes desperately close to scoring to the left of the goal-posts. (He announces his retirement from rugby league after the game. It would have been a marvellous send-off to this tremendous Jets stalwart had he scored the winning try). Norths make quite a bit of ground in the next set. Norths kick the ball over the sideline in the 76th minute running the clock down. Norths turn the ball over midfield in the 78th minute. Full-Time: Norths maintain their 16-12 lead and the Frank Hyde Shield series for 2017 is drawn.